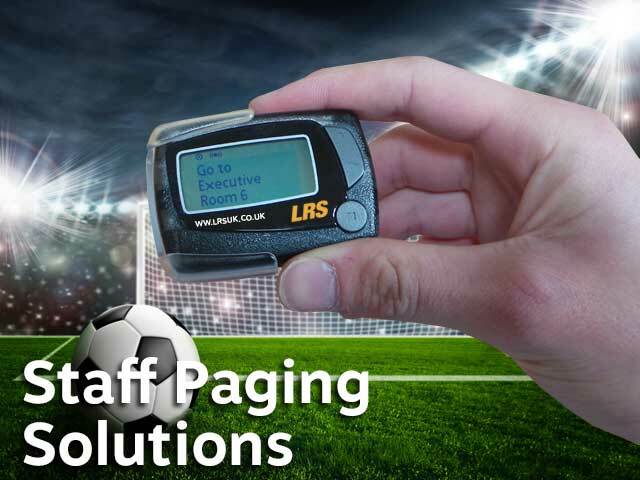 Achieving coverage over large arenas and stadiums for the staff or security services need not be difficult to achieve. 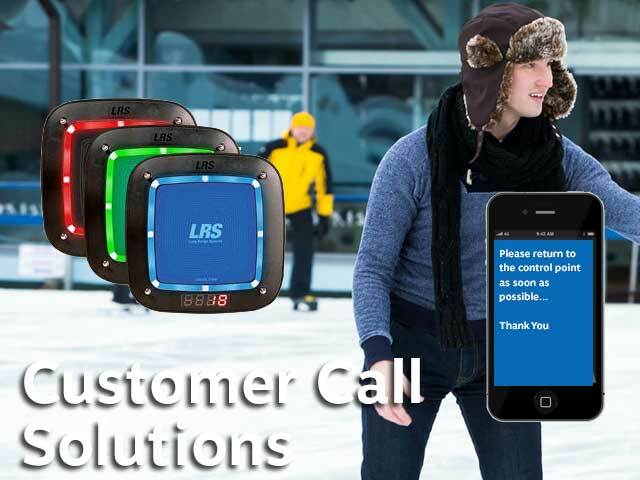 When staff are supporting customers or guests or ensuring equipment is safe LRS two-way radios and other solutions offer a highly robust and dependable answer. Operationally secure transmissions between staff, management and security services keeps all communications and safety standards secure. Immediate assistance when needed for health and safety or injuries helps to resolve problems in the fastest way possible. Using modern earpieces and the latest wireless 2 way radios ensures that the audio quality is exceptional and no longer an issue. Current units can easily cover up to eight miles and using noise suppression techniques allows for clear staff communication with substantially reduced background noise levels. 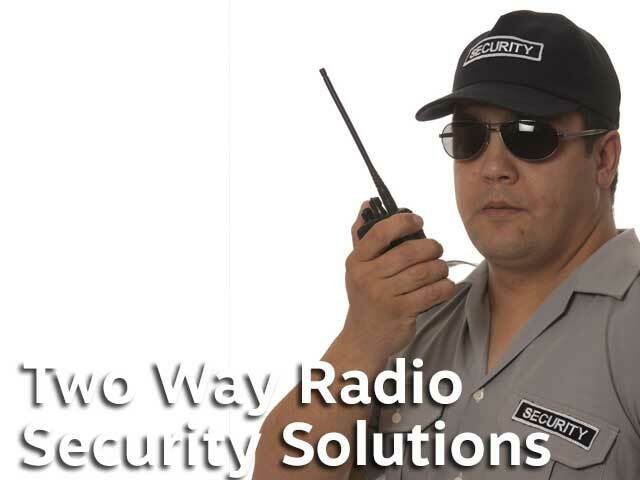 Secure communications are important where you need private conversations about security and these choices of walkie talkie radios offer exactly what is needed. Below are a selection of products from our range, but we also have many other products and accessories available. Emergency Operations: the radio is pre-programmed with the following emergency functions. Note that all emergency alarms are transmitted on the selected radio channel and only radios on the same channel will receive the alarm. Emergency Button (orange button). The emergency button is used to alert other users (e.g. if the radio user is attacked). 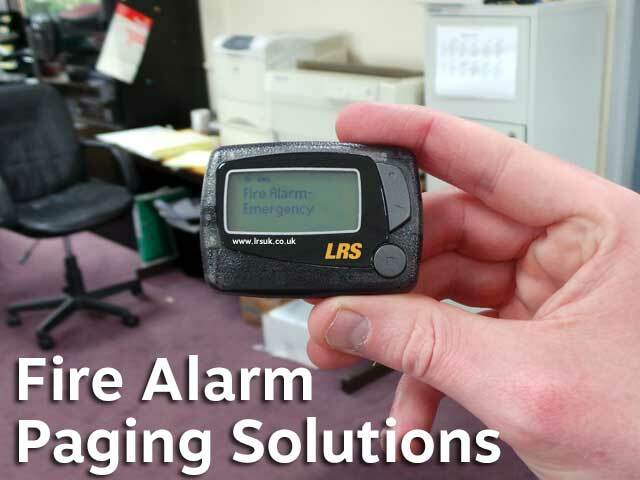 A short press (<2.5 seconds) will initiate an emergency signal and transmit the alarm tones continuously. A long press (>2.5 seconds) will cancel the emergency button activation. Man Down Alert: Man down is used to automatically detect when a radio user has fallen. If the radio is moved beyond 80degrees from the vertical (e.g. laid down or inverted) the man down timer is started. After 20 seconds the radio will emit alert beeps. Place the radio upright within 10 seconds to reset the timer. If the radio is not returned to an upright position the emergency cycle (see below) will commence. To cancel the emergency cycle, return the radio to the upright position or switch off the radio. To switch ON/OFF the Man Down Alert, press the bottom side key (marked –) for more than 2.5 seconds. You will hear two high pitched beeps for OFF and one low pitched beep for ON. The radio will recall the last used status when switching on. Lone Worker Alert: Lone worker is used to ensure that a radio user is conscious and alert. The lone worker timer activates automatically when the radio is switched on. Each time the radio is used the timer automatically resets. After about 20 minutes of inactivity the radio will emit alert beeps for 20 seconds. The radio user can press any key on the radio during this time to reset the lone worker timer. If the radio user fails to reset the timer, the emergency cycle (see below) will commence. To switch ON/OFF the Lone Worker Alert, press the top side key (marked --) for more than 2.5 seconds. You will hear four high pitched beeps for OFF and two low pitched beeps for ON. The radio will recall the last used status when switching on. Emergency Cycle: When the emergency cycle has been activated (either by Man Down or Lone Worker) the radio will continuously cycle until the relevant alarm is cancelled or reset, or the radio is switched off. The cycle is: 10 seconds transmitting the alarm tones followed by 10 seconds of silence (to allow responding parties to communicate). The cycle re-starts automatically. 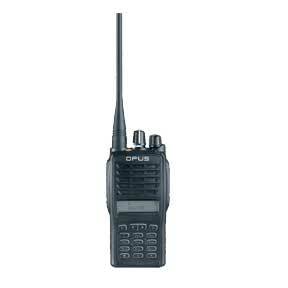 As users migrate towards digital two-way radio many will want to take full advantage of the new Opus D8 advanced features that are present including text messaging, individual and/or group calling. The Opus D8 meets this requirement precisely. It is also backward compatible with legacy analogue radio systems, allowing you to begin migrating users today - fully switching to digital when you’re ready. The orange button will instantly send an alarm signal to a defined group of users. 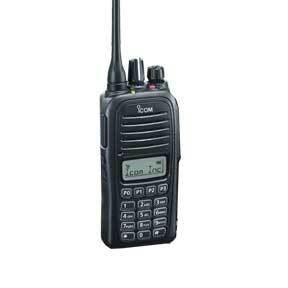 Display equipped radios can immediately determine who is in distress. The Opus D8 delivers loud, clear audio and a very impressive communication range. In digital mode, the high capacity 1700mAh Lithium Ion rechargeable battery pack delivers more than 14 hours use between charges and a longer life battery is also available as an option. Quality accessories are also available. 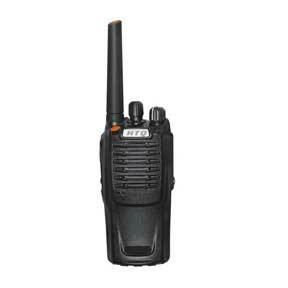 P67: The IC-F1000 series has a 24.5mm slim depth with IP67 waterproof casing assembly. The transceiver can withstand 1m depth of water for 30 minutes. Its dust-tight construction prevents the ingress of powder dust, sand, mud and other objects. Enhanced Emergency with Built-in Motion Sensor: With a built-in motion sensor, the IC-F1000 series can detect its position, state of motion and non-motion and can send an emergency signal. The motion function detects if the transceiver is moving or shaking, for example, during a chase. The lone worker and man down functions are programmable. Inversion Voice Scrambler: The built-in inversion voice scrambler provides secure conversation. Up to 16 codes are selectable. 14 Hours of Operating Time with Supplied Waterproof Battery: The supplied waterproof Li-Ion battery pack, BP-279 (7.2V DC, 1485mAh), pro-vides 14 hours* of operating time. * Tx:Rx:Standby=5:5:90. Power save function ON. Channel Announcement: When you rotate the channel knob, the radio announces the channel number. Convenient for making radio adjustments without having to look at the radio. Specific solutions for arenas and stadiums sector are shown below. Communications is important when your business depends on a decent level of communication. So there's no way that poor support is commensurate with a great product. 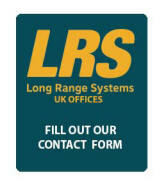 That's why LRS will go further to help clients achieve perfect communications where two way radios are concerned. We supply all of the accessories as well as offer loan radios for trial and other benefits that you cannot find from other suppliers.